Liverpool, Chester & Manchester United Come to Liverpool, home of the most famous group in the world, the Beatles. We have a guided Beatles city coach tour (included) and free time to visit the Albert Docks with its Beatles Museum, galleries, shops, restaurants and lots more. We also visit the historic walled city of Chester with free time to explore the city sights, including the remains of the largest Roman amphitheatre in the country and the superb galleried shopping centre and Old Trafford, home of Manchester United football club where we have a tour of the stadium (included) and visit the museum and Stadium Megastore. A great weekend! London After a short coach tour of the historic city (included) the rest of the day is free to do as you please. Maybe visit some of the many famous sights, such as the Tower of London, St Paul’s Cathedral or Houses of Parliament, Westminster Abbey, there’s just too much to see and do in only one day. Stratford upon Avon and Warwick Castle Visit Stratford upon Avon, birthplace of William Shakespeare, and see the house where he was born in 1564, as well as other places important to the poet during his life, in the afternoon we visit historic Warwick Castle, the finest medieval castle in the country with dungeons, towers, exhibitions and many other attractions. Castle admission included. London Theatre – Phantom of the Opera & Thriller An evening in London and a choice from two great shows. One is an Andrew Lloyd Webber classic and the other is the hottest show in town at the moment, directed by Sam Mendes. Edinburgh Scotland’s Capital City. This is a great weekend; we visit a Scottish woollen mill, take a guided city coach tour of Edinburgh and have a chance to visit all the famous sights and have two evenings to enjoy the lively city nightlife. We also visit the historic English City of Durham. Visit to woollen mill, guided coach tour of Edinburgh and excursion to Durham included. Book early Bath Britain’s most beautiful city. Explore the historic centre, with its stunning Georgian architecture and famous hot springs, and experience the Roman Baths, the underground remains of the ancient Roman city. Brighton with Royal Pavilion & Sea Life This exciting seaside resort on the south coast is always a great place to spend a day. We visit George IV’s 19th century Royal Pavilion (admission included), the strange and wonderful palace he built to entertain his friends and mistresses. We also visit Sea Life (admission included), the world’s oldest operating aquarium. You can also visit the Victorian pier and explore the busy action-packed city centre with its great shopping areas, bars, restaurants and street entertainment. London Theatre – The Lion King & Charlie & The Choc Factory A great evening in London’s theatre land and a choice of the Disney Classic or the hottest show in London at the moment, directed by Sam Mendes. 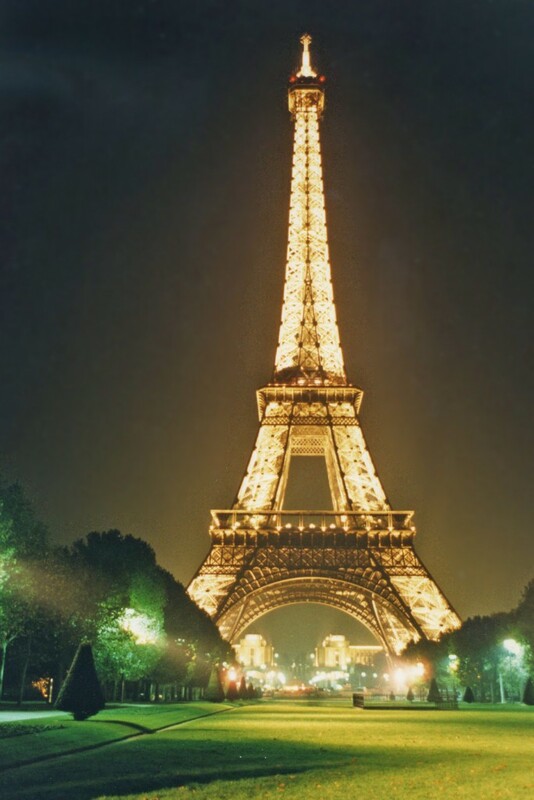 Paris Spend this weekend in France’s beautiful, exciting and historic capital city. On our first evening we have a short city orientation tour to see Paris by night. The rest of the evening is free to enjoy the great city nightlife. On Saturday morning we have a guided city coach tour (included) which takes in most of the famous and historic sights. The rest of the day is then free to do as you wish and, again, there’s another evening of Paris nightlife to look forward to. On Sunday we have an excursion to Montmartre where attractions include the Basilique du Sacre-Coeur and the artists square, Place du Tertre. Just a great weekend. Windsor & Oxford The town of Windsor and its castle stand majestically on the back of the River Thames. We have an impressive self guided audio tour of the famous castle (included) which is home to the Royal Family. In the afternoon we travel to Oxford, the city of dreaming spires and oldest University in the country, founded in 1249. Here you can explore and enjoy the famous colleges, museums, exhibitions and the city’s excellent shopping centre. Salisbury & Stonehenge We visit the magnificent medieval city of Salisbury with its historic streets, alleyways and charming half timbered buildings and with the finest medieval Cathedral in the country. with the tallest spire in Britain. We also visit Stonehenge (admission included), with its brand new visitor centre offering an immersive experience about the facts and theories surrounding this mysterious and ancient monument. 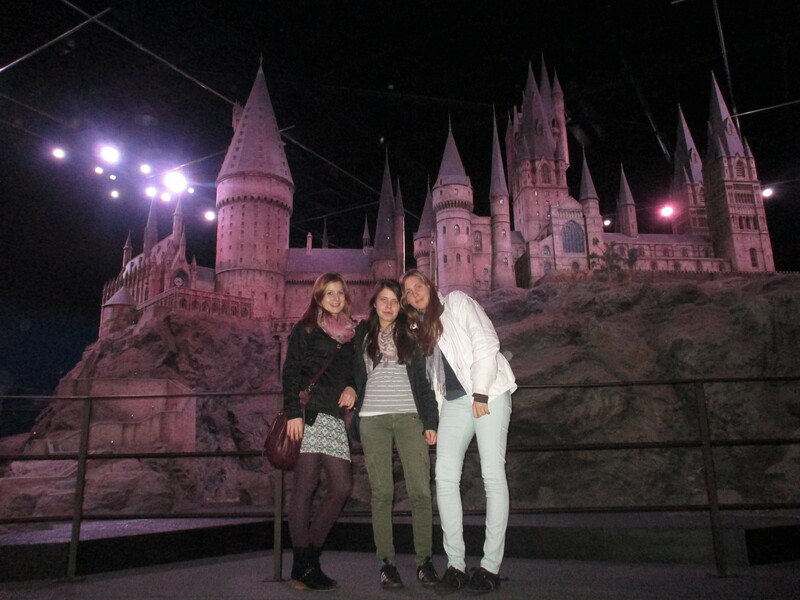 Harry Potter Studio Tours This is your chance to go behind the scenes at The Harry Potter Studios and see the fantastic sets, costumes and special effects used in the films. A magical day out. London Theatre – Mamma Mia & Les Miserables Spend another evening in London and a choice from one of these two great musicals: a record breaking show based on the music of Abba or a Victor Hugo classic! Amsterdam One of Europe’s most beautiful and exciting cities. Here we take a sightseeing boat ride on the famous canals that run through the city and have a chance to explore the shops, art galleries, museums and coffee bars. Amsterdam also offers unique nightlife which can be enjoyed over two evenings. On Sunday we take an excursion into the Dutch countryside and a visit to both a cheese and a clog factory as well as a visit to a Belgium chocolate shop on our journey home. Canal boat cruise, visits to cheese and clog factories and Belgium chocolate shop included. Canterbury & Leeds Castle Christianity was introduced to Britain at Canterbury in 597 and here you can visit the country’s oldest Cathedral. You can also visit the Roman Museum, explore the great shopping centre and much more. Then to the beautiful and romantic moated and medieval Leeds Castle, for centuries home to many Queens of England. Castle admission included. York A guided walking tour of this historic city takes you back to Roman, Viking and Medieval England. There is so much history in this one city. After the tour you may wish to return to visit the famous Cathedral, walk along the Roman walls and through the medieval streets and enjoy the shops, museums and other attractions of this fine city. Price includes guided walking tour. 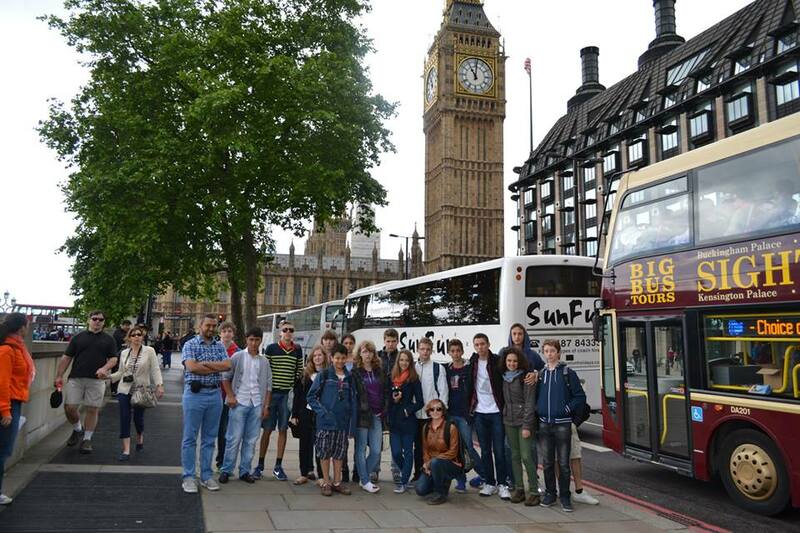 If you want more information about English Courses in Cambridge, take a look at our website.